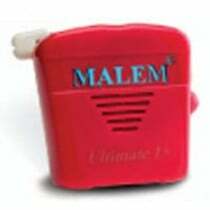 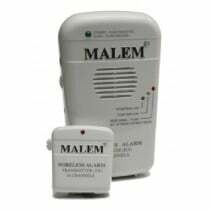 Bedwetting Alarms, also referred to as nocturnal enuresis alarms, are very handy for incontinence protection or training. 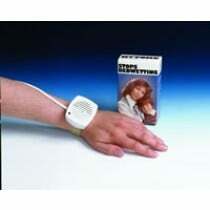 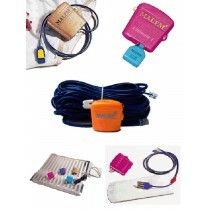 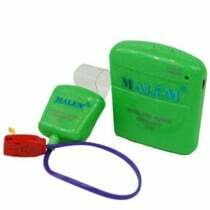 We carry the several bed wetting sensors that can attach to pajamas or are simply place on the bed as a pad. 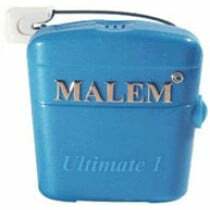 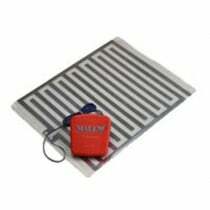 We also carry the alarm system which have a unisex moisture detector that can attach to the underwear. 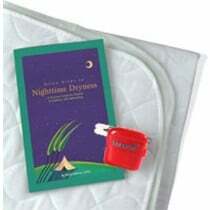 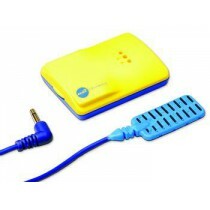 The Nite Trains DVC Bed Wetting System is a great compact battery operated bedwetting detection system that work amazingly. 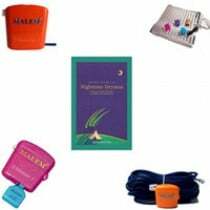 Look below for our selection of bed wetting moisture alarms and products. 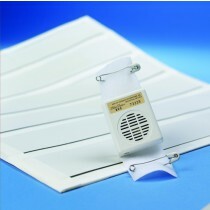 For more bed protection, take a look at our Incontinence Products including our Hospital Bed Pads.